Dealing with a Complex QuickBooks® Issue? From QuickBooks® Setup & Installation to Training to On-Demand Support, Biz-Bob Is Here to Help You Get the Most out of Your Software. Whether you’re setting up QuickBooks® for the first time, going from Premier to Enterprise or from Desktop to Online, Biz-Bob is here to support your transition with quick, reliable, and smart installation. Contact Us for Custom Quotes Regarding Your QuickBooks® Setup! On-site, good for 1 year, and cheaper the more you buy! Have a few questions or issues? Need some help implementing new business processes? Do you need multiple things addressed? Do you have a slightly complex QuickBooks issue? Would you like supplemental training? Do your books need a lot of cleanup? Do you have a new-hire that is new to QuickBooks ? Need help throughout the year? Payments Based on What You Need! Options for Just a Few Visits or Many! Recurring “Health Checks” As Often as Needed! Before working with us, clients have been worried about & unclear of the level of success, efficiency, & productivity within their own company. 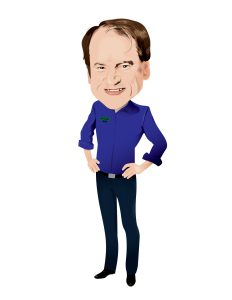 With Biz-Bob’s 30+ year’s of QuickBooks & Accounting experience, many clients love the confidence he brings to them with the knowledge & understanding of the health of their business & finances. Clients have been happy to get answers to questions and issues quickly and easily through Biz-Bob. Ask Biz-Bob your questions with an on-site visit, or a remote call! 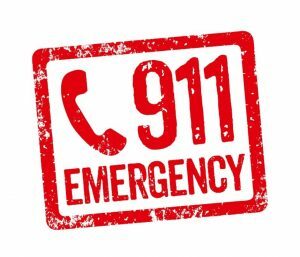 Sign up for Support and get access to our special client 911 Point of Sale Support Line! Have Biz-Bob come out and help you gather your tax reports and get your books in tip-top shape. Did You Know You Can Electronically Deliver W-2s? Reduce Accountant Clean Up Costs! We offer the whole package, and stick with you from beginning to end. 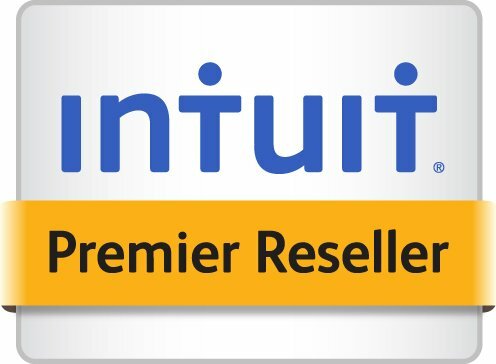 Get special Reseller Discounts on your QuickBooks® Software when purchasing through us! Want to reach out to Intuit QuickBooks® Support Lines? Sign Up for A QuickBooks® Consultation Call!